home › posts › 7 Of The Most Unique Places... ten trees planted for every item purchased. Canada offers some of the most unique camping experiences around, but when you think about epic natural sites, your mind probably drifts to British Columbia. But to the east in Ontario are some equally incredible places to enjoy the outdoors. 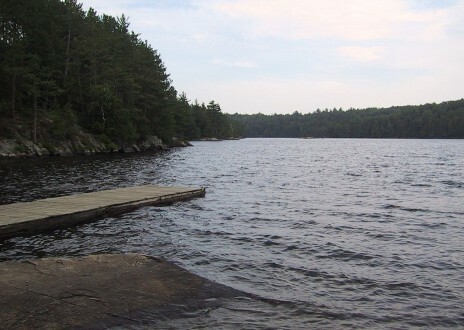 One of the most unique camping experiences in Ontario is Brent Campground located in Algonquin Provincial Park. It has an incredibly remote feel to it, but still comes with full amenities. 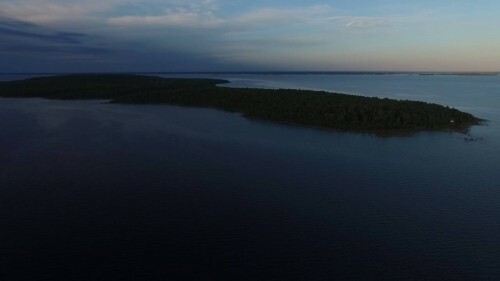 This site features a swimming and paddleboarding spot as well as Brent Crater Trail which takes you to the site of a meteorite impact site. The site is open from April to Thanksgiving. This campsite, located in Pinery Provincial Park, is particularly interesting to me due to its age. It is incredibly primitive and sets nestled inside of an old growth pine forest. There's a beach a short walk away. This site is open from May to September. There is another nearby campground open year round. 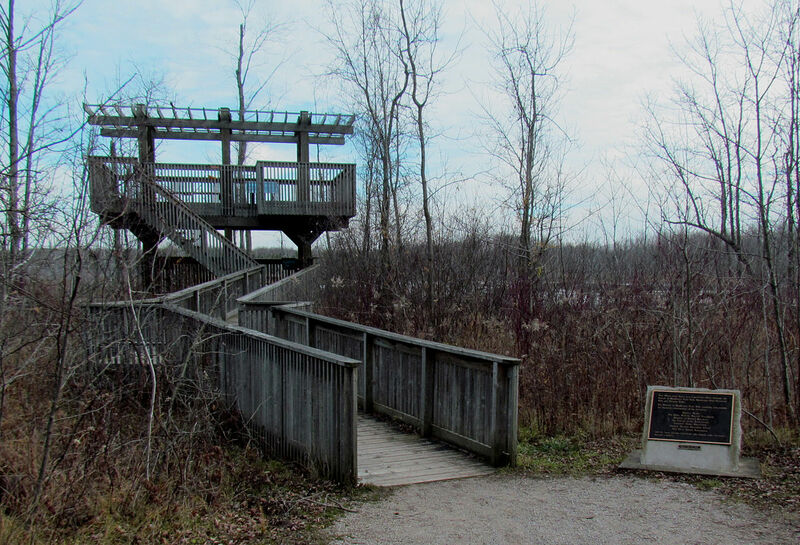 Snake campground, located in Awenda Provincial Park, sits in a protected area, so be incredibly conscious of how you tread and what you leave behind. 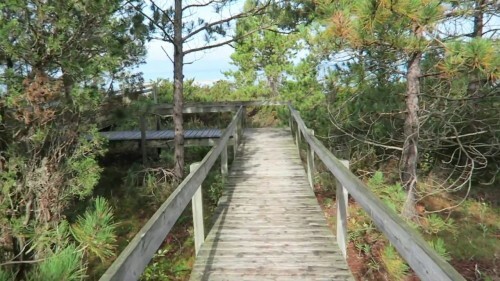 A this site, you're walking distance from a beach and numerous trailheads. The lake is warm enough for swimming, but only in the summer. Canoeing is also a favorite activity of campers. Campsites are open only during the summer. You can access in the winter, but during the day only. There's nothing fancy that stands out about this campground, found in Silent Lake Provincial Park. It's simply a nice place to be. The terrain is hilly and covered in trees. Hiking and biking trails are moderate to advanced, and the campsite is about a 10 minute walk from a swimming area. The campgrounds are open year round, but only has amenities in the summer. 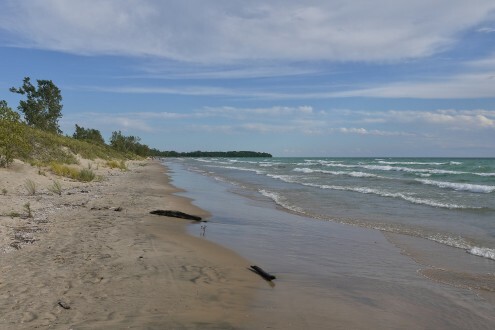 The main campground of Finlayson Point Provincial Park is perfect for water lovers. 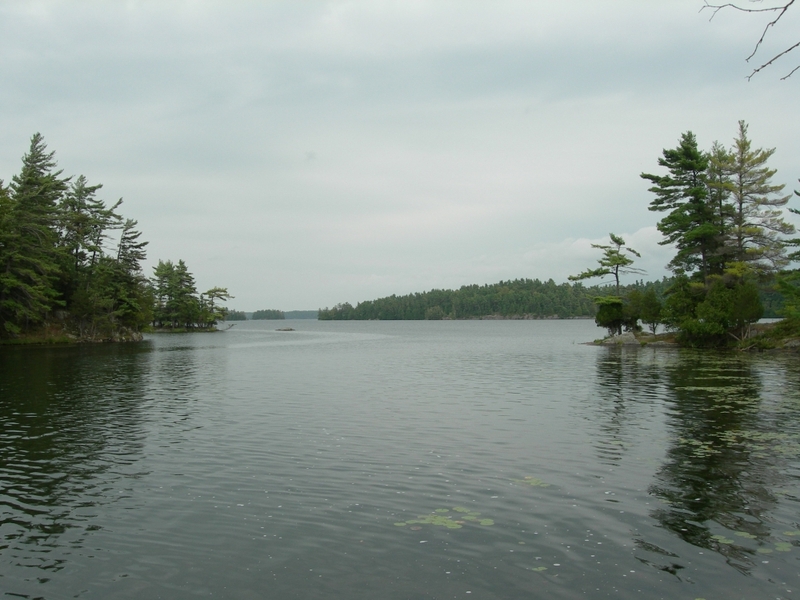 The site is near Lake Temagami and is great if you love swimming, fishing, paddling, or anything in the water. These campgrounds are only for summertime camping, though. Canoes and kayaks can be rented. Biking is limited to the roads only. This site, located in Sandbanks Provincial Park, is a fun one for sure. Its beaches are covered in huge dunes you can scale and the water is good for swimming. There are no lifeguards, so be careful. 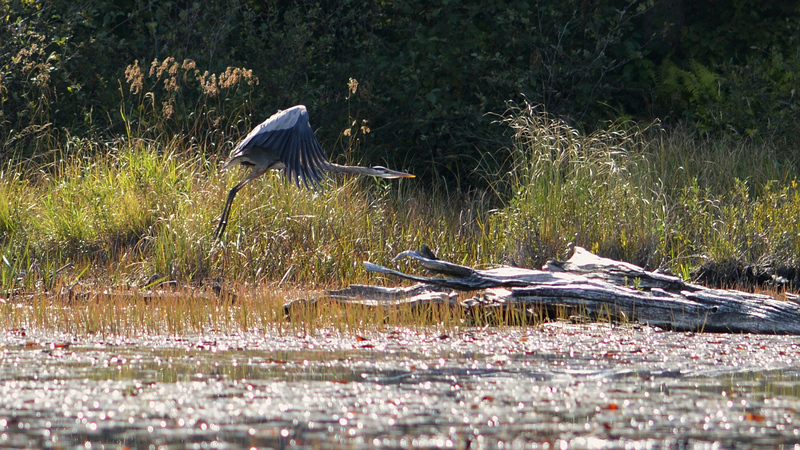 Late spring through fall are ideal times to visit this campsite. There are full facilities available but roughing it is certainly an option. Located in Charleston Lake Provincial Park, buckhorn campaground rests on the shores of Lake Charleston and is great if you want some peace and privacy. It's a lesser-visited campsite that offers hiking and swimming. Camping is available from May to October. The post 7 Of The Most Unique Places To Camp In Ontario, Canada appeared first on tentree.